Something that particularly grabs my attention as an architect are ancient structures known as Baori or stepwells. Dotted throughout the north west of India, I made it my mission to find as many of these as I could. 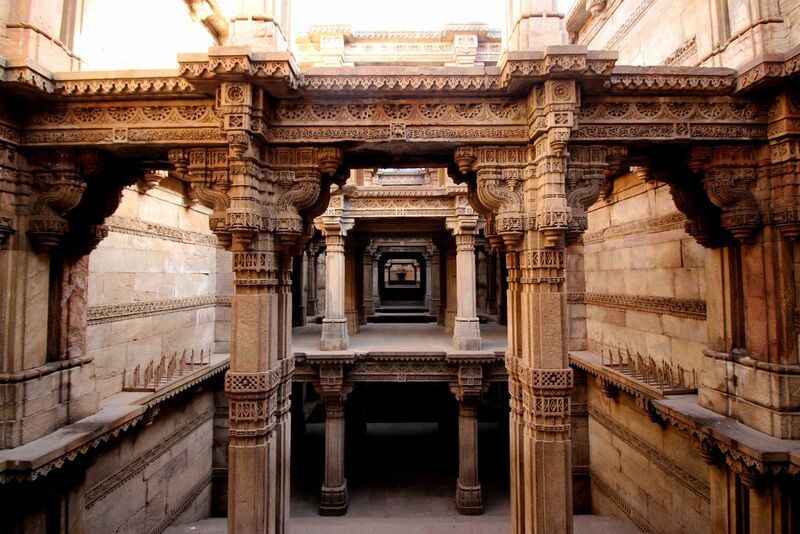 The Rudabai Baoli was especially impressive located in the small town of Adalaj in Gujarat. Date Uploaded: Aug. 25, 2016, 3:22 p.m.